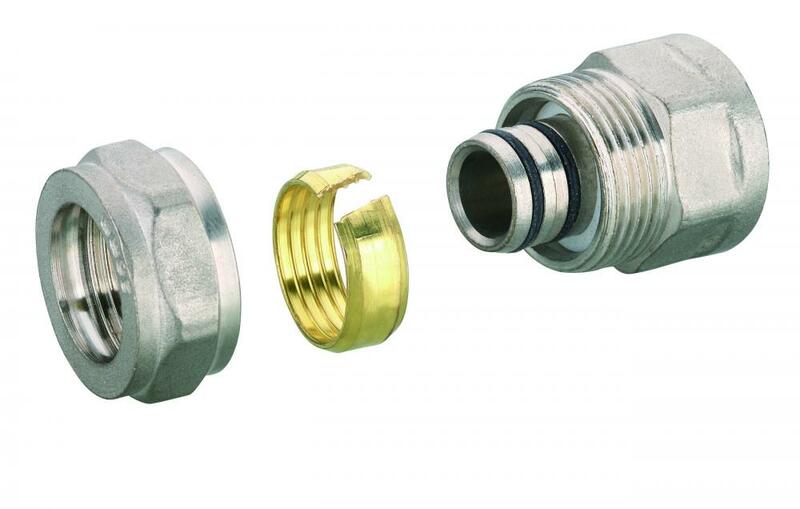 Size range from 1/2" to 4"
This profound specialization in producing brass fittings for pipe connection, we are improving our day-to-day production processes in order to lower our own internal costs and make the prices very competitive. 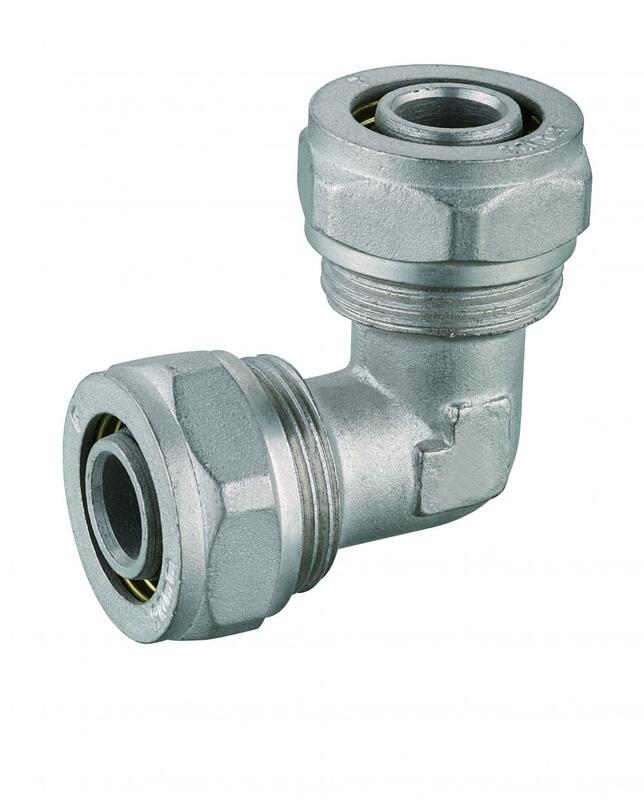 We can offer brass fittings, for cold and hot water feed pipes with 3/8", up to a maximum of 4" threads. JieKeLong manufactures its brass inserts using the following materials exclusively from our JinTian Group, which is is largest copper processing enterprise in China: C3771, CW614N (CuZn39Pb3), CW617N (CuZn40Pb2), CW602N (CuZn36Pb2As) etc..
For the finishing, the brass fittings can be supplied in either natural brass or with nickle-plated finishing. 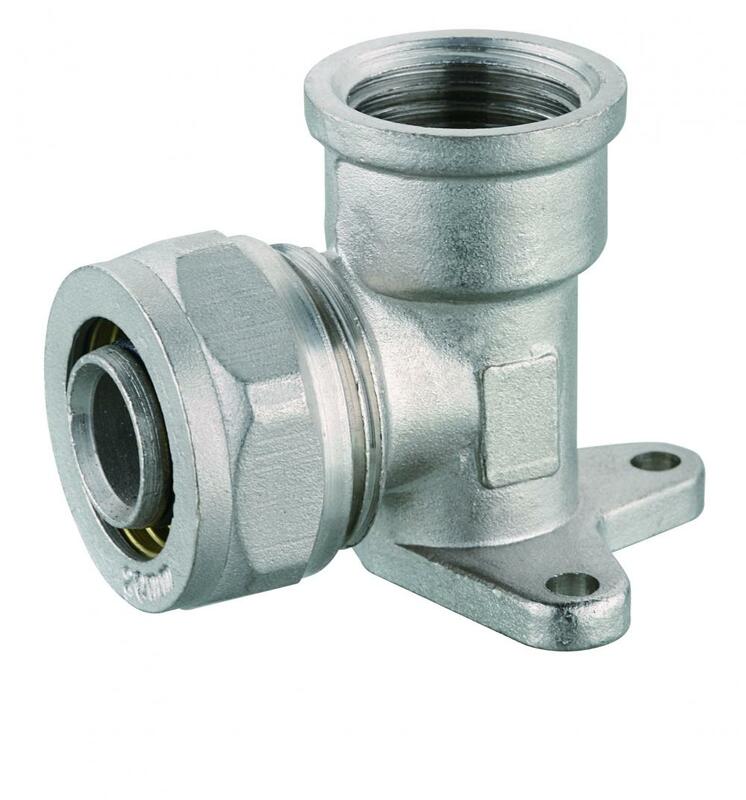 Looking for ideal Brass Elbow Wall Plate Fitting Manufacturer & supplier ? We have a wide selection at great prices to help you get creative. 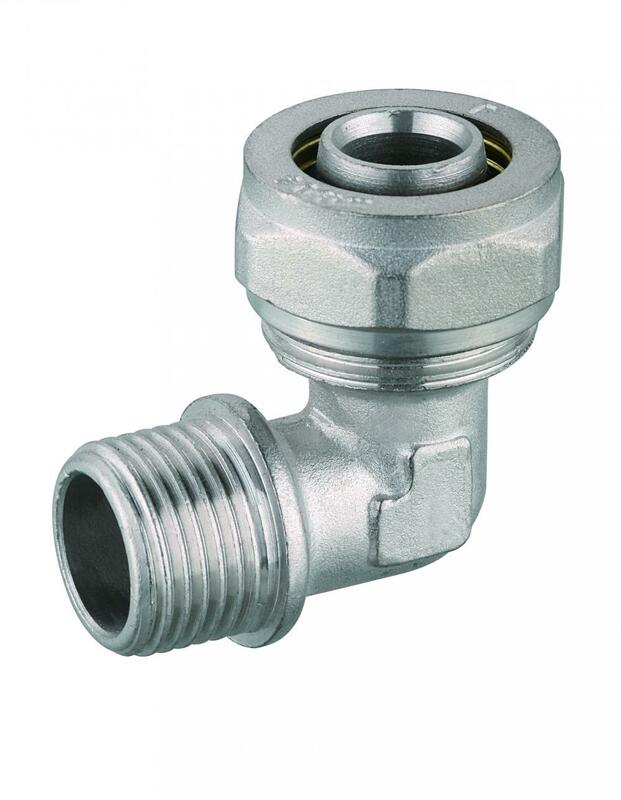 All the PEX Pipe Compression Fitting are quality guaranteed. 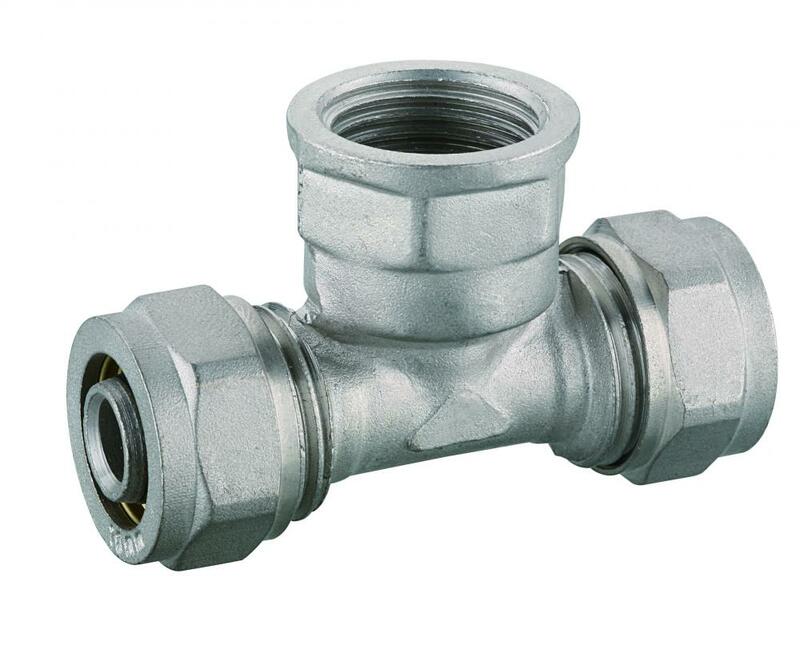 We are China Origin Factory of Elbow PEX Pipe Compression Fitting. If you have any question, please feel free to contact us.